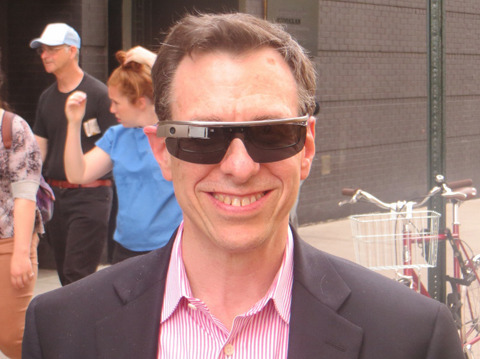 Google Glass Price: Why Pay to Look Like An Idiot? 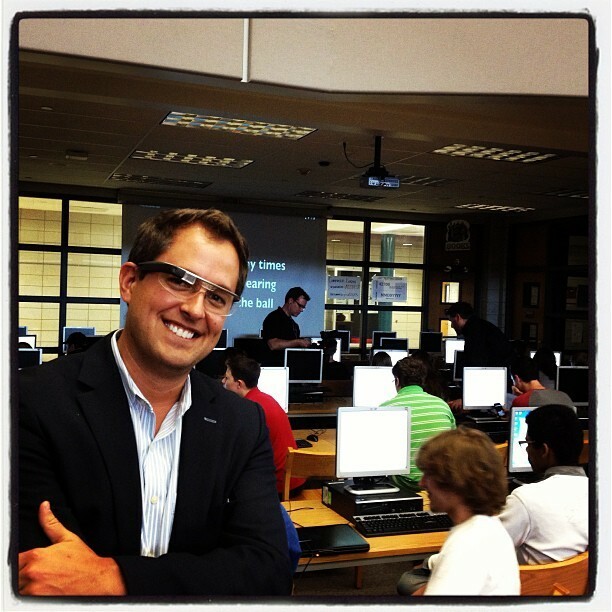 When Google Glass comes out sometime in 2014, it will be a technological revelation. For many who have used it, it already is. Glass has one huge problem though, nobody wants to wear it. At the Google I/O event most tech watchers thought they would see boat loads of Google fanatics proudly wearing them, but there weren’t. 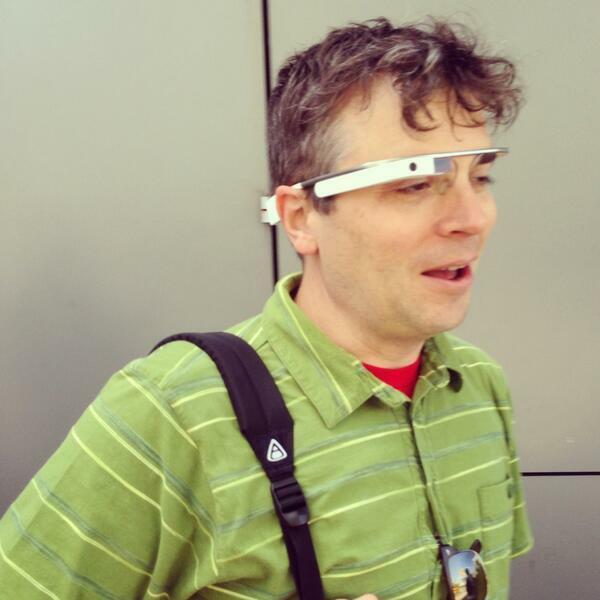 Surely there would be Google employee ambassadors displaying Glass in all its faux-bifocal glory? Nope. Okay, fine, but at the very least one of the presenters would be wearing them right? Wrong again. As Mark Wilson of FastCo reported, Glass was not worn by a single presenter. Attending the I/O conference isn’t cheap for developers who want access, it costs them upwards of $3,000. Those same people weren’t willing to spend $1,500 to get their hands on the technology before everyone else. When Wilson asked developers and Google employees why they weren’t wearing Glass he received similar answers. They essentially all distilled down to this, "It’s not convenient in public." Few of us know what the Glass experience is like, so we are all left up to make assumptions and generalizations based of what we can see. Frankly, we just don’t like what we see. It’s images like the ones above that have resulted in a real issue for Google, one that isn’t easily solvable. Glass needs more time and needs more innovation. It’s just not ready for wide release yet. While some developers and employees admit it&apos;s good for photos and Hangouts, it lacks many other qualities that would make it an indispensable part of life. Glass has become a joke before it’s even hit the market. It’s been hijacked by geeky white dude tech developers and there’s a large sect of Americans who are really turned off by this. Glass was released before anyone knew anything about it which lead to a series of explanations and re-explanations as everyone freaked out. As Google CEO Larry Page pointed out in his I/O speech people don’t always initially embrace technology. Especially if they feel like that technology will trample their privacy. People who have worn Glass in public all say the same thing, it draws attention to you and not the good kind. You either have to deal with people thinking you are going to take pictures of them at any moment or you have to contend with people thinking you look like an idiot. Really, Glass is lacking a "cool factor." Google has to find a way to combat the technophobia that has taken root around Glass and they can do this. Fighting back the dominant public perception of Glass won’t be easy but its not impossible. The current product developers have in their hands is not going to be what eventually comes to market. The future Glass will look violently different and the features will be vastly improved. What Google won&apos;t do is release a device that is seen as disposable. Google doesn’t do throw away tech. They want to embed their products into your everyday until it is an indispensable part of your life. Until Glass can accomplish this, it won’t be released. They will remain quiet as they fix the myriad of issues plaguing Glass but they will be fixed. The only question is will it be too late? Probably not. It just means that the next year or so will be an uncomfortable one as Google redesigns and possibly redevelops Glass. For now, Google will just have to contend with the rumors and the terrible, terrible photos from the few geeky tech dudes brave enough to don them.